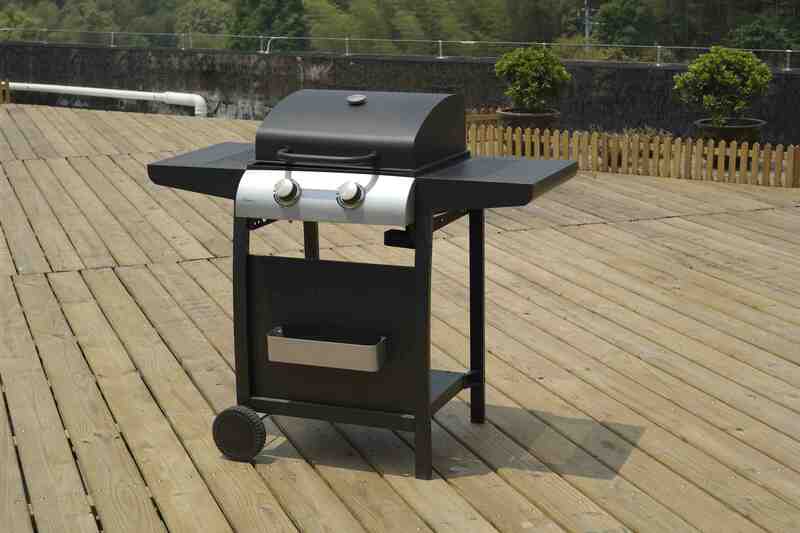 Our 47cm grillstream 360 grill is a revolutionary and innovative bbq grill that is making new tracks in the bbq world specially designed grills will upgrade your existing bbq cooking with the addition of innovative grill grooves which remove fatty liquids from your grill and help produce healthier, cleaner and tastier food. 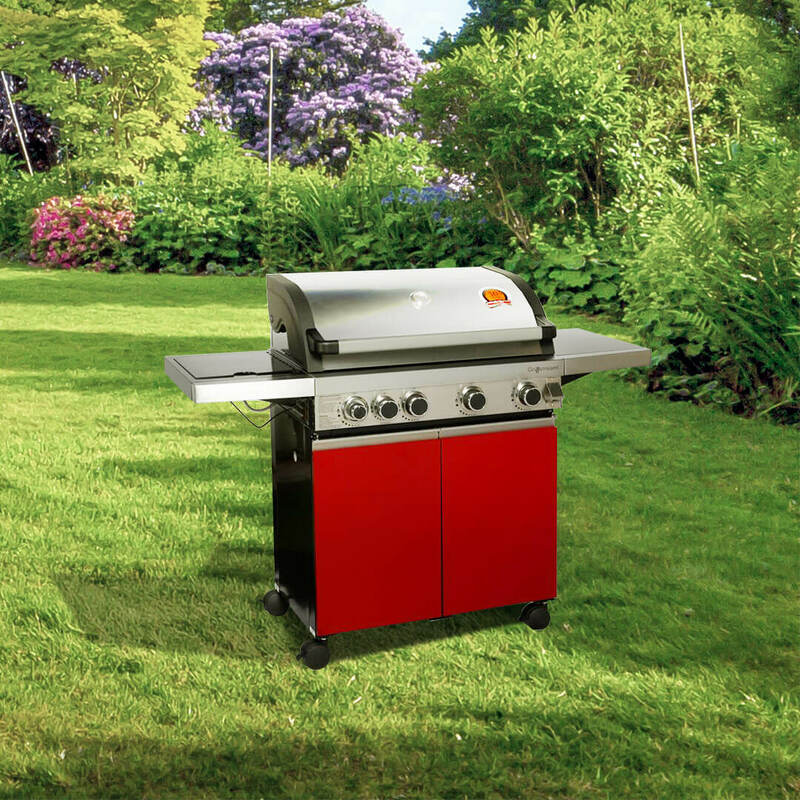 This model of the grillstream 360 is perfect for fitting 47cm kettle barbecues, so why not upgrade your existing kettle bbq and reap the benefits of the fantastic grillstream technology that is revolutionising the way food is cooked. Manufactured by leisuregrow products ltd.